I’m not sure how the weather is going for you, but the weather in Europe is getting colder and colder by the day! Even though it’s still Fall, I can definitely feel the Winter coming. All I can do is day dream about my next travel destination in a country which is warm and tropical. Somewhere with nice weather, palm trees, good food and complete relaxation! 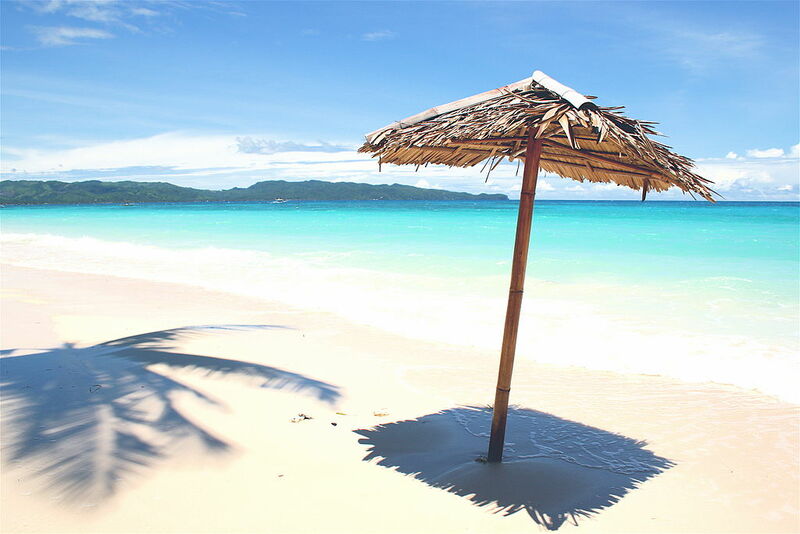 Looking at the list of places to go on the globe, Boracay located in the Philippines seems like a possible destination! It’s climate is around 26 degrees Celsius all year around, perfect for sitting on the beach and enjoying a drink and swimming. Image of a white sandy beach I found online (Wiki) while reading more on the island! The food and shopping there is affordable for tourists and has a choice of delicious cuisine. 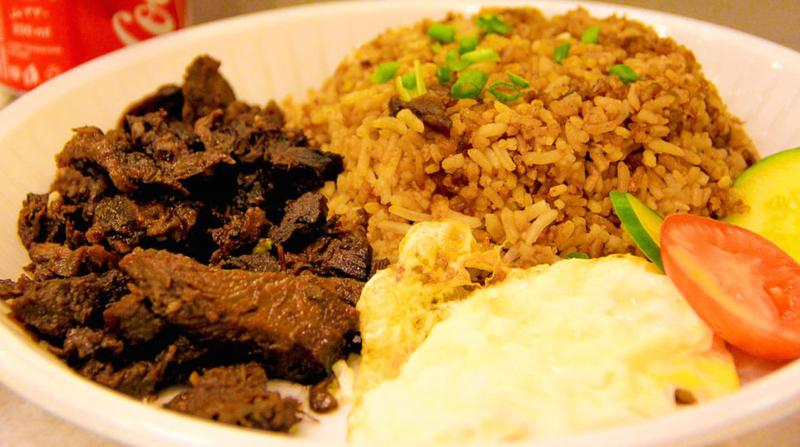 An example of local cuisine in the Philippines is Tapsilog. Sometimes of one of the most challenging aspects of going on vacation is the problem with language barrier! You want to get to a destination but you cannot commute with others locally. Due to the fact that English is one of their official languages on the island alongside Filipino that will not be a problem. Any other tips or ideas for traveling? Comments below will be much appreciated! Boracay looks so gorgeous and I wish I could be there. What a wonderful tropical galore. It does! I definitely wish I could be there now too!